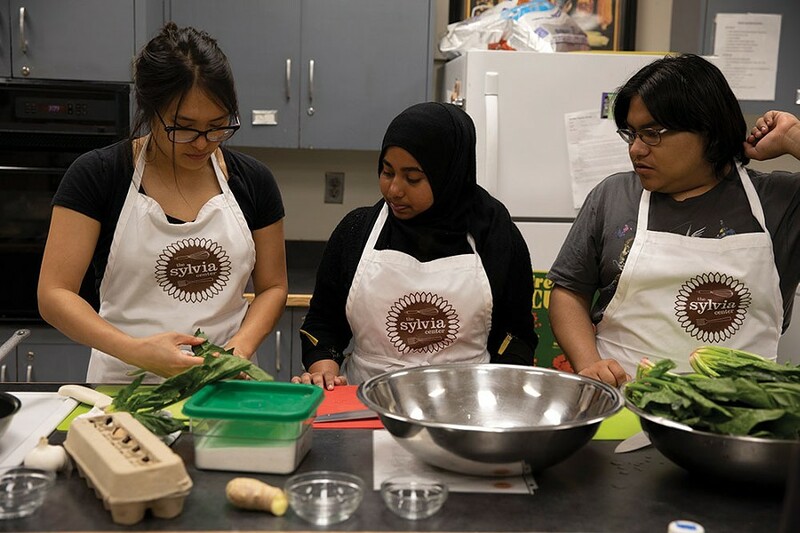 The Sylvia Center's cooking classes educate youth about healthy eating under the mission of promoting food justice. The rolling farmland of Columbia County extends in all directions with fruit orchards and vegetable fields, dairy farms and livestock, and acre upon acre of golden grain. It's hardly the place you'd expect to find a food desert. 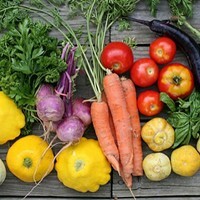 Yet in towns like Hudson, the county seat, access to farm-fresh, nutrient-dense foods can be tantalizingly out of reach, especially for low-income populations that can't drive to grocery stores and farm stands. "The main drag of Warren Street doesn't have a lot of fresh, affordable food on it," says Jenn So, Hudson resident and director of programs at The Sylvia Center at Katchkie Farm. "In winter, you see people walking over a mile in the cold to ShopRite." A nationwide problem that we usually associate with dense urban hubs like New York City, food deserts can pop up in rural areas too, leading to a reliance on quick, unhealthy food choices from convenience stores and fast food joints. The Sylvia Center—the nonprofit nutrition education and youth development organization where So works—is doing its best to change that. 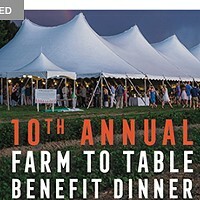 Founded in 2007 by Liz Neumark, CEO of Great Performances catering, The Sylvia Center took root in the fertile soil of 60-acre Katchkie Farm, an organic commercial farm in Kinderhook. While it started out as a place to grow farm-fresh food for Neumark's catering business, Katchkie Farm also carved out a space for The Sylvia Center's programs for kids and families, with the mission of growing a community of healthy eaters, cooks, and advocates for nutritious food. A second location in New York City lets The Sylvia Center reach urban communities as well with its youth-oriented cooking classes that teach practical skills for a healthy cooking and eating. Extending to all five boroughs, the program in New York City reaches around 1,800 students and families a year; in Columbia County, the program touches the lives of 1,500 each year. The Sylvia Center runs a variety of programs for a wide demographic of participants—from farm visit experiences to in-school and after-school classes as well as programs for families—all with a focus on preparing and sharing fresh, healthy meals in a community setting. "Hopefully, over the time we're sharing that meal, we're talking about the types of foods we're eating at home and access to groceries and fresh products in the area," says Jennifer John, The Sylvia Center's executive director. "Maybe we're talking about ways to address the lack of access to fresh food and make the local food system more fair. We want to show folks that no matter what income level you have, you can make a choice with fresh foods that makes sense economically and also health-wise." Students from Ichabod Crane Elementary School at Katchkie Farm. 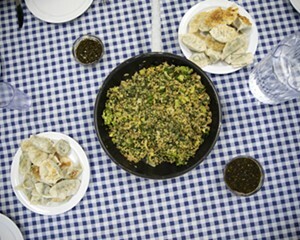 After weeding, cultivating garden beds, planting seeds in the greenhouse, and harvesting rhubarb, students worked as a group to prepare green vegetable fried rice and rhubarb applesauce with toasted oats for dessert. Until three or four years ago, The Sylvia Center offered one core program: a daylong, farm-based experience where groups of kids from New York City and surrounding areas would visit Katchkie Farm to learn about food from seed to plate, meeting the animals, working in the garden, harvesting vegetables, and ultimately cooking and eating a meal from scratch with chef instructors. The magic happens in a tactile, sensory experience of seeing where food grows, pulling it from the ground, and eating it on the spot, where it tastes fresh, earthy, and more alive than supermarket food. 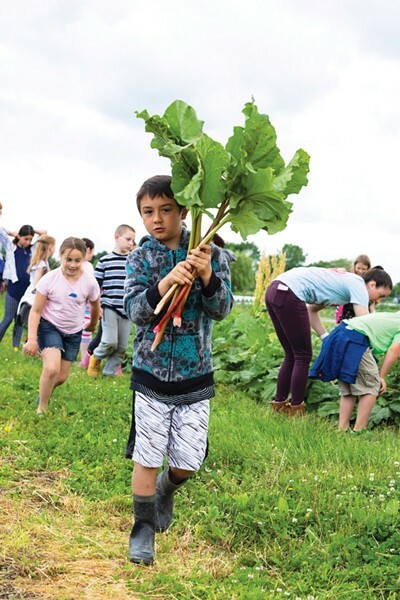 The Sylvia Center still offers the farm experience but in recent years has expanded its reach with programs for kids and teens in local elementary and high schools, and parent-and-child classes in community centers. Working with schools offers the organization a larger scope for spreading the gospel of healthy eating. A five-year grant from the Berkshire Taconic Community Foundation has allowed The Sylvia Center to bring basic nutrition and cooking skills to classrooms in Germantown and Hudson; this fall they will expand to the Taconic Hills school district as well. 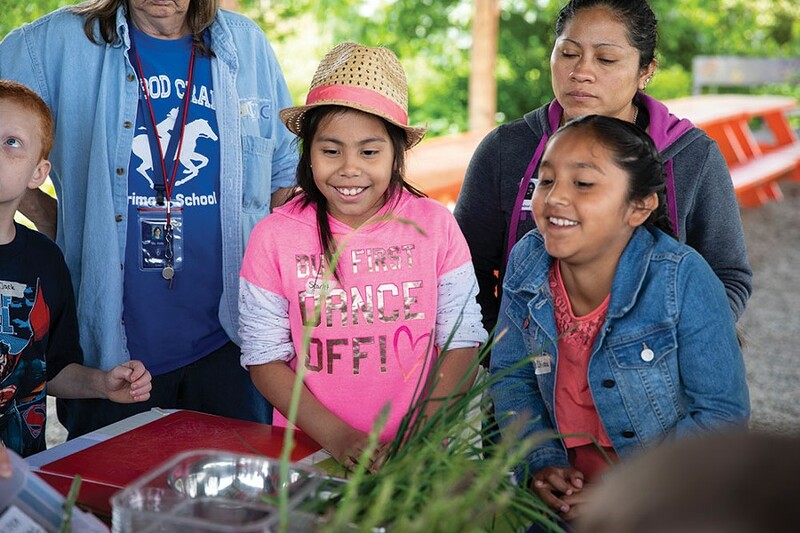 Working with teachers, they have found ways to weave nutrition education into the curriculum for second-graders; in high school, after-school programs explore culinary skills with meal preparation and teamwork. Classes focus on a particular macronutrient like protein or carbohydrates, rounding it out with plentiful fruits and vegetables. Kids often say they can't wait to make the dishes at home with their families, or to bring their cooking skills to college. It was her own college experience that opened So's eyes to the urgent need in America for a better handle on food. "My parents are immigrants from China, so I ate really good, homemade Cantonese food when I was growing up," she says. "When I went to college and saw the food in the dining halls I thought, 'What is this?' I didn't understand. A lot of my college friends didn't know how to cook, and I'd always been around people who knew how to cook from scratch. Knowing that was not most people's experience is what got me into the food education field. I wanted to help people learn how to cook for themselves and make something easy and tasty."